Who are we? You may not know it but your Sugar Grove Verizon store is actually owned and operated by a small business. What does this mean for you? WCW offers all of the same great devices and services that Verizon offers on the powerful 4GLTE Verizon network. 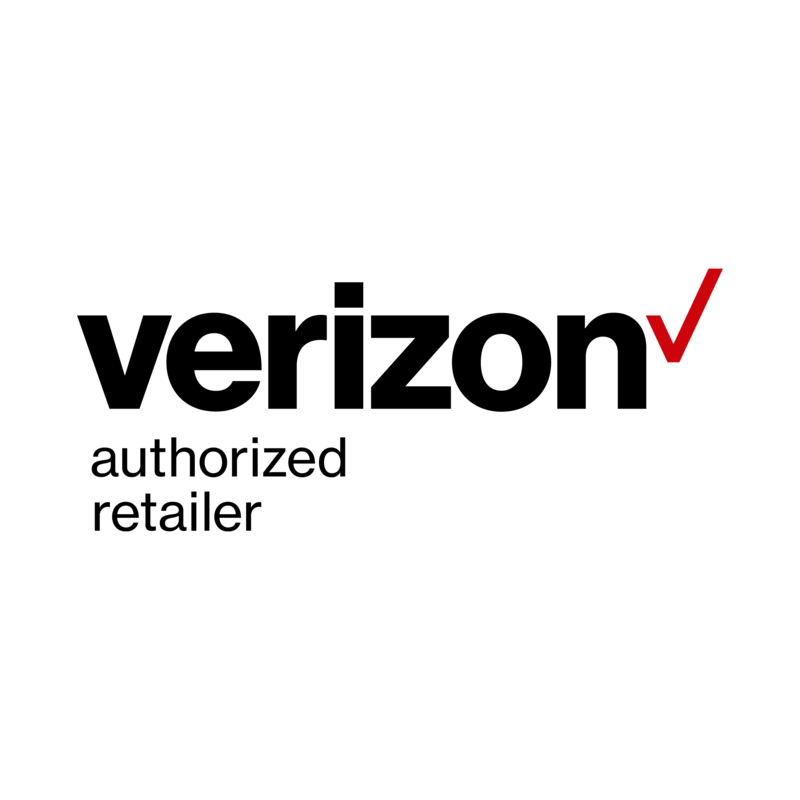 You can stop into this local Verizon store and get every one of your cellular needs met, from phones to tablets to accessories, with the added bonus of an exceptional staff. The culture of a WCW store is that of a family and it extends to our customers as well. The most important part of our day is taking care of YOU! We live to make our customers happy and seeing a smile on your face makes our jobs that much better. Why should you shop here? Because we want you to. You won’t be treated as just another customer. We want you to stay shopping with us for years and years to come so we take the time that YOU need. When you buy from WCW, we won’t ever time your transaction or tell you that you have to go somewhere else for something. Your new phone purchase come with whatever attention you may need , even if that means you are in the store for hours, (heck we might even buy you a coffee) and free data transfers from phone to phone. We can’t wait for you to come stop by and see what we’re all about. PLUS we could end up being friends for life.